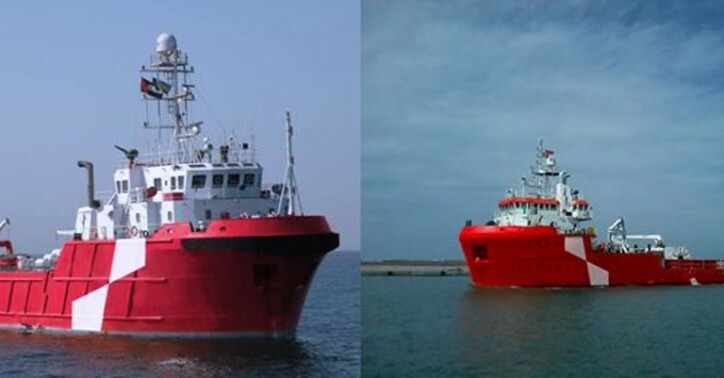 Main shareholder Ogreid, together with Atlantic Offshore, has purchased Bravo Sapphire and Bravo Topaz. The purchase will create approx. 50 new jobs. Ocean Dee (Ex Sapphire) – built in 2008 – will be equipped and delivered as a UK Coded Class A Emergency Response and Rescue Vessel (ERRV), providing a safe haven for more than 300 survivors. Ocean Don (Ex Topaz), built in 2010, will be equipped and delivered as a UK Coded Class B, and safe haven for up to 300 survivors.